Egypt’s national airline says it will cease operating flights to Japan until further notice due to major economic losses and lack of support from both governments. In a statement on Saturday, the company said that several of its routes have become an economic burden, especially flights to the Japanese cities of Tokyo and Osaka. EgyptAir has operated flights to Japan for some 50 years, halting the traffic after the 2011 revolt that toppled longtime autocrat Hosni Mubarak, but resuming the flights five months ago. 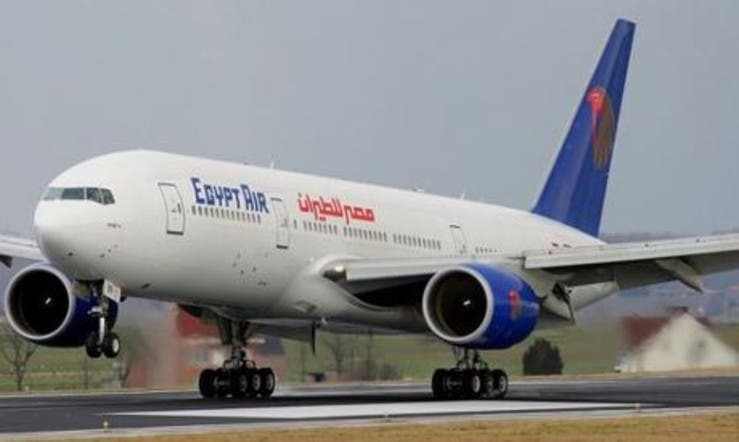 Earlier this month, Egypt’s civil aviation minister told parliament that the national airline’s losses had reached nearly 6 billion pounds ($900 million), forcing it to reduce its number of flights.